The SVRA returns to the Portland Vintage Racing Festival for the 2016 SVRA schedule. This event, located in a Portland city park, is a 12 turn, 1.97 mile circuit built on the site of the former city of Vanport that was completely destroyed by a flood in 1948. When the water receded only the streets remained and the land was acquired by the City of Portland in 1960. The first sports car race was held in conjunction with the Rose Festival in 1961 on a circuit comprised of some of the remaining streets. A permanent circuit was completed in the 1970s and has hosted numerous amateur and professional motorsports events since that time. 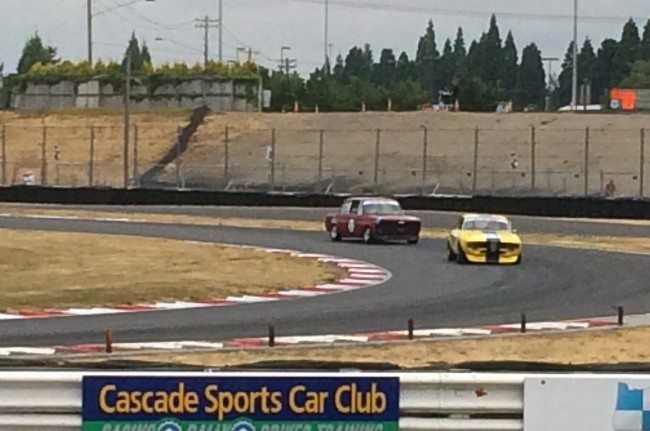 The Portland Vintage Racing Festival is one the oldest and longest running vintage race in the United States and regularly draws 250 or more competitors from West Coast and Canada. SOVREN, VARA, and CSRG members are all invited as special guests to this event. Competition will be open to cars in all SVRA race groups and classes. Spectators will have full access to paddock area providing them the opportunity to see this rolling history of motorsports up close, as well as a chance to talk to drivers and crew members. 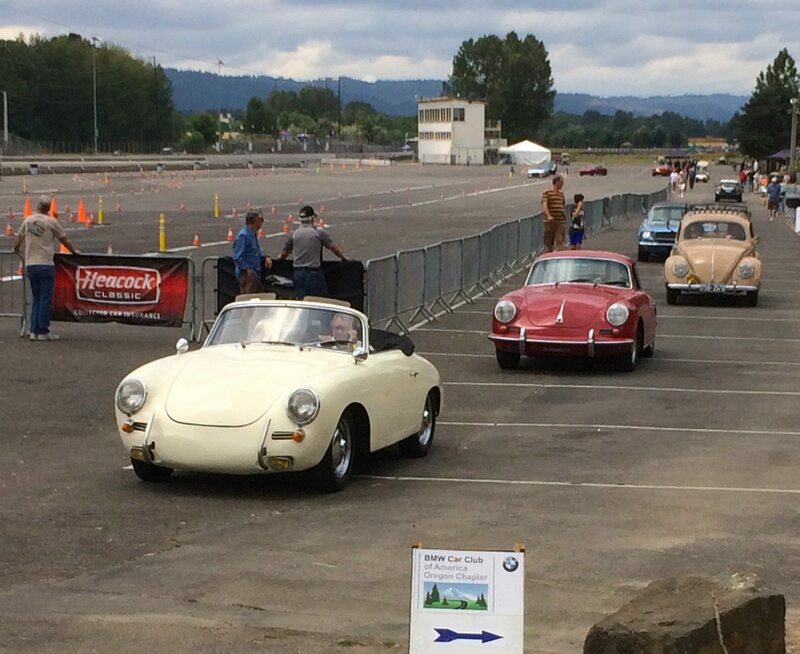 Join Heacock Classic for the annual classic car show, which includes laps around the track during the lunch break for the registered show cars. Visit www.svra.com for full details.